BRANDON, MB – The annual Clear Lake Chamber Music Festival will feature a new location for 2013 but the same outstanding performances that patrons have been enjoying for the past eight years. 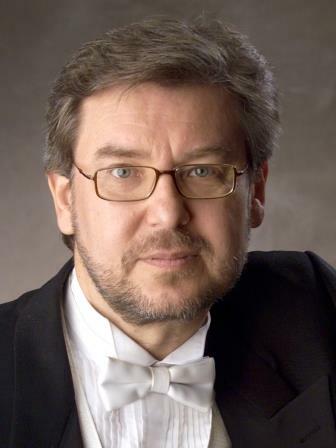 Festival artistic director and internationally renowned pianist Alexander Tselyakov will perform Unforgettable Masterpieces, including famous compositions from Mussorgsky, Chopin and others. A jazz concert featuring Brandon University (BU) School of Music professors Greg Gatien on saxophone and percussionist Eric Platz is also planned. “The Festival has built a loyal audience through the years; people who have come to appreciate the great performances,” says Tselyakov, also a professor at the School of Music. Originally held in Clear Lake, MB and then in nearby Onanole, the 2013 Festival will be staged at the Lorne Watson Recital Hall at Brandon University, an acoustically superb facility with great sight lines. Performances are scheduled for August 2 at 7:30 pm and August 4 at 3:00 pm. For tickets and detailed information, please contact the Clear Lake Chamber Music Festival at 204-727-9631.